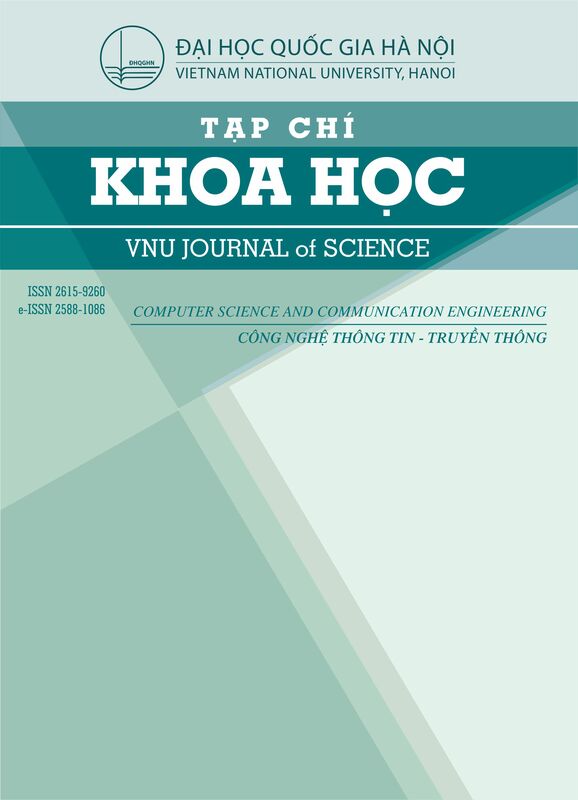 VNU Journal of Science: Computer Science and Communication Engineering is a peer reviewed scientific journal of the Vietnam National University, Hanoi. The journal aims to publish high quality works in the field of computer science, computer and communication technology. All research and development papers in this field are welcome. In particular, the journal encourages the following general topics for submissions: theoretical computer science, software engineering, computer engineering, information systems, knowledge engineering, computer networking, electronics and telecommunications. Queries about submissions and peer review should be addressed to the journal editorial office: jcsce [at] vnu.edu.vn.